MANILA, Philippines - The next season of the highly anticipated ABS-CBN's top-rating reality competition 'The Voice of the Philippines' has kicked off Blind Auditions on Sunday. Kapamilya Network revealed that the four original coaches will be back on 'Voice of the Philippines' Season 2 - apl.de.ap, Sarah Geronimo, Bamboo, and Lea Salonga. 'The Voice Kids' hosts Luis Manzano and Alex Gonzaga are returning this season. It was announced that Manzano will be teamed up with Toni Gonzaga, the original host of "The Voice of the Philippines," as the main hosts. Alex, meanwhile, will be paired again with Robi Domingo as the "V Reporters." In last year's launch of the show, Team Lea's Mitoy Yonting won the title of first 'The Voice'. Meanwhile, on its kids edition, 9-year-old Lyca Gairanod of Team Sarah was named grand champion. The show was renewed for a second season after it garnered immense popularity and high television ratings. ABS-CBN has conducted on-ground auditions from January to August 17, 2014. In February 10, 2014 interview of Toni Gonzaga in Banana Nite, Gonzaga confirmed that the show will return in the last quarter of 2014. 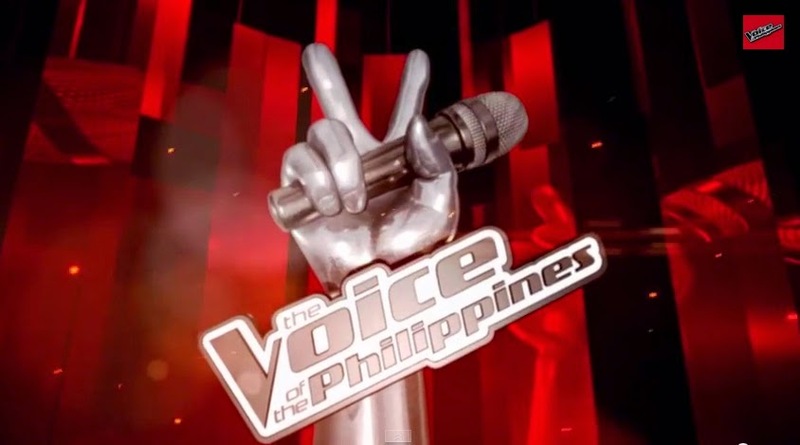 TheSummitExpress.com will update this website for more details of 'The Voice of the Philippines' Season 2. Like Us on Facebook or Follow Us on Twitter and Instagram to receive news and updates.